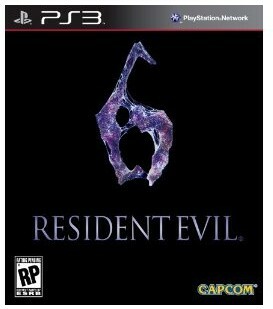 Today developer propJOE left us one more present giving us a working Eboot Patch 1.01 for Resident Evil 6 BLUS30855. Check out the release notes and the download link below. 1. Eboot and param must be original. 3. Run the game with disk inserted. 4. If online, you will get asked for update 1.02. Press CIRCLE for cancel. DONT UPDATE.